Using a machine known as a doppler fluximeter, scientists can measure blood flow through the skin using a laser beam. If we hook people up to this machine and give them a solution containing the amount of hesperidin found in two cups of orange juice, blood pressure decreases and overall blood flow increases. When it comes to food, the whole is often greater than the sum of its parts. 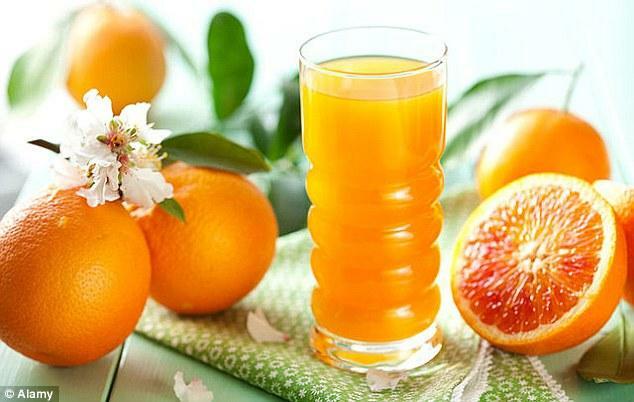 The positive effects of citrus fruits on blood flow don’t require a machine to measure them. In one study, scientists recruited women who suffered from sensitivity to cold weather due to poor blood flow — women with chronically cold hands, feet and toes — and placed them in a highly air-conditioned room.